Home>Interviews> Reason Reveals Lessons Learned From Kendrick Lamar In "On The Come Up"
Top Dawg Entertainment has blossomed into one of the leading labels in music since it was founded in the 2000s. Although Kendrick Lamar is the most notable signee, Anthony "Top Dawg" Tiffith built an eclectic roster of rappers that have something different to offer. The label began with K. Dot, ScHoolboy Q, Ab-Soul, and Jay Rock, but since they've reached mainstream success, the label has added a few new artists including, SZA, Isaiah Rashad, and SiR, among others. 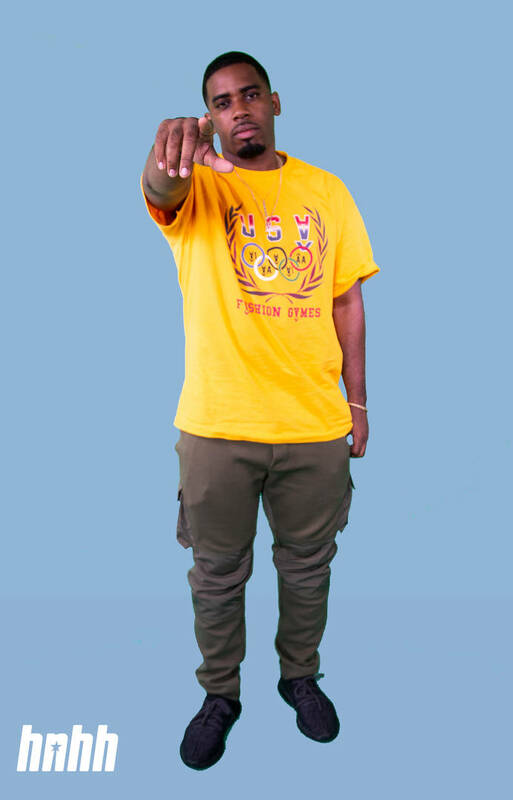 The most recent artist to join the TDE family is Reason, the Carson, CA native who recently released his debut album There You Have It through the label. The rapper's first appearance on a Top Dawg Entertainment album was on Black Panther: The Album. On the latest episode of "On The Come Up," Reason broke down his relationship with Top Dawg Entertainment, what he's taken away from spending time with Kendrick in the studio, and more. "TDE kinda came, honestly, out of nowhere and it happened quick. Like I met Mousa from TDE and then a month later, I was signed," Reason told HNHH about signing to TDE. "TDE, it was literally the polar opposite. Like, it was all about the music and who you are as a person. [They] didn't really care about the following. [They said], 'We're TDE, we could get you a following. It's not a big deal. But if you have the music and the talent, then we're going with that.' On top of that, it's just a family type feel. If you're in the studio with these dudes, it's like we're constantly cracking jokes, everybody's chillin', it's love. You don't feel like you're at work." He added, "TDE is very, very competitive which I like. It's a supporting competitive way where we all support each other but you're still trying to push each other. And I think that's a big reason why they've succeeded over the years." 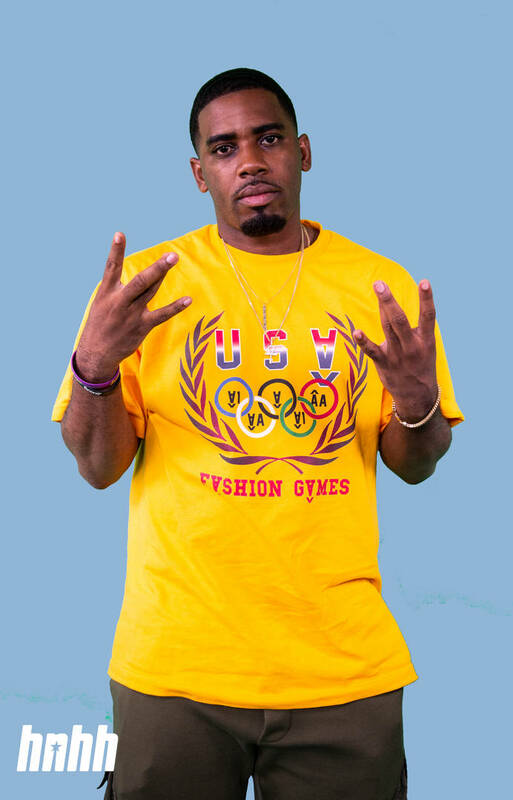 Reason comes from an athletic background so it doesn't come as a surprise that he thrives off of the friendly competition among his labelmates. He's still new to the game in comparison to the rest of the label, but he's used his proximity to the biggest rapper alive and one of hip-hop's biggest CEO's to his advantage. "So I was in the studio for two months straight, and Dot was always in there, but I never knew what he was doing though," he recalled. "At this point, I didn't know he was working on the Black Panther album. I would walk in there and hear beats and random artists and be confused, but it's Kendrick so I'm not going to ask any questions." Reason made his first TDE appearance on the Black Panther soundtrack, but it happened by chance. During these studio sessions, one of the artists who was supposed to be on the soundtrack didn't get their verse in on time, giving Reason the opportunity of a lifetime. Although Kendrick and Top Dawg were on a tight deadline, they gave Reason two days to come up with his verse. However, he worked quickly and cooked something up in twenty minutes which ultimately landed on "Seasons" with Mozzy and Sjava. During this period, Reason had the rare opportunity to sit on sessions with Kendrick Lamar. He didn't take it for granted. Instead, he sat in on sessions and observed Kendrick's creative process before applying it to his own craft. "One thing I picked up from Kendrick specifically is -- I used to write everything, like, from the beginning. I'm not sure if Kendrick writes or not -- I believe he does -- but what he does first is lay scats and reference tracks over and over. So he'll lay on the couch or sit down with a microphone while the beat is playing and just, say stuff. It's not even words, but just getting the cadence and then he'll just go back and listen to it over and over and over," he said. "He might have 20 minutes of recordings of that just to find the very, very best pockets and then fill in the words. For me, that doesn't work on every record, but it does work a lot. And I've adapted that to my writing methods, you know what I mean? As far as recording it and whatnot." Peep the latest episode of "On The Come Up" with Reason and subscribe to HNHH TV for a new episode, every Wednesday. INTERVIEWS Reason Reveals Lessons Learned From Kendrick Lamar In "On The Come Up"